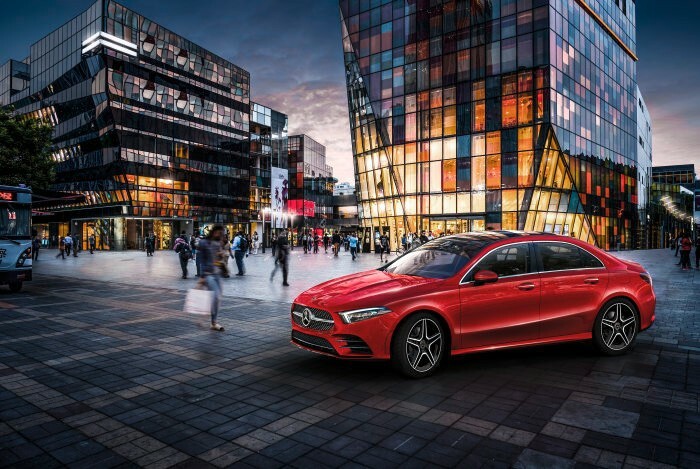 After accidentally getting exposed, the Mercedes-Benz A-Class L Sedan was officially unveiled at the 2018 Beijing Auto Show. 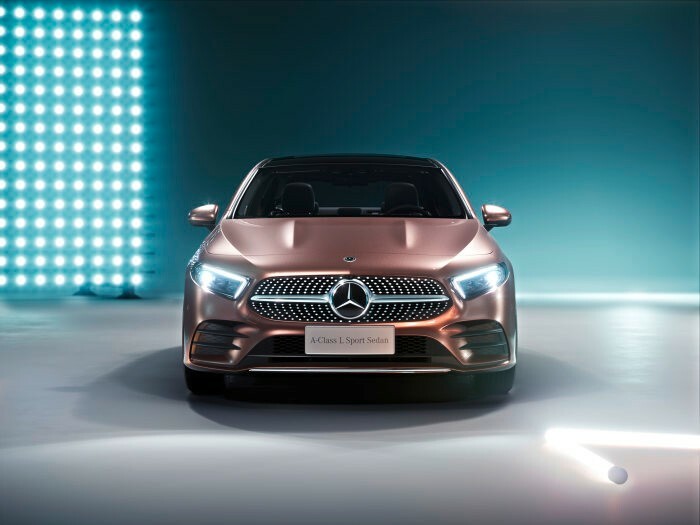 As expected, the car is merely a derivative of the A-Class hatchback instead of an all-new series. 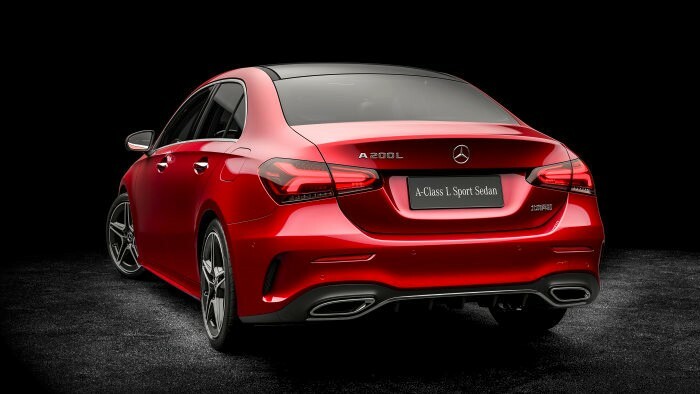 The Mercedes-Benz A-Class L Sedan is all too similar with the A-Class hatchback in its design. The only major changes between the two can be found in their measurements and rear design. 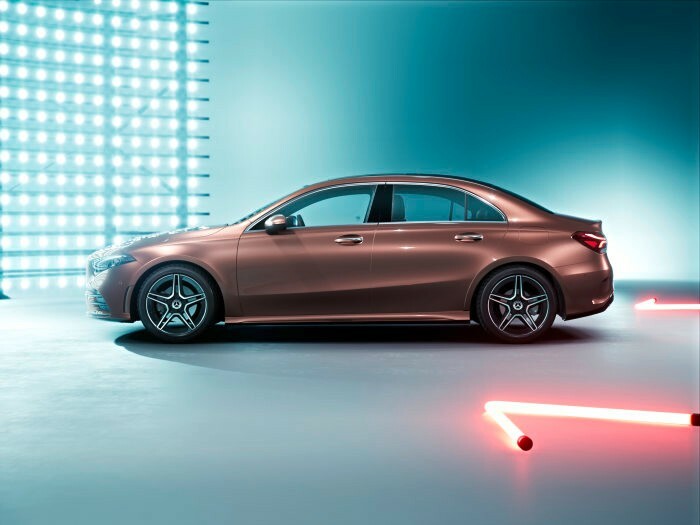 According to Daimler, the Mercedes-Benz A-Class L Sedan is 4,609 mm long, 1,796 mm wide and 1,460 mm high. 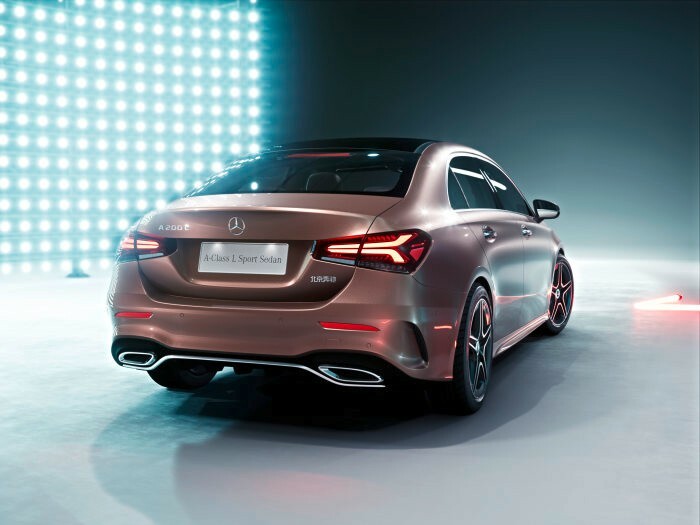 The wheelbase of the car in particular is 60 mm longer than the hatchback version of the A-Class at 2,789 mm. 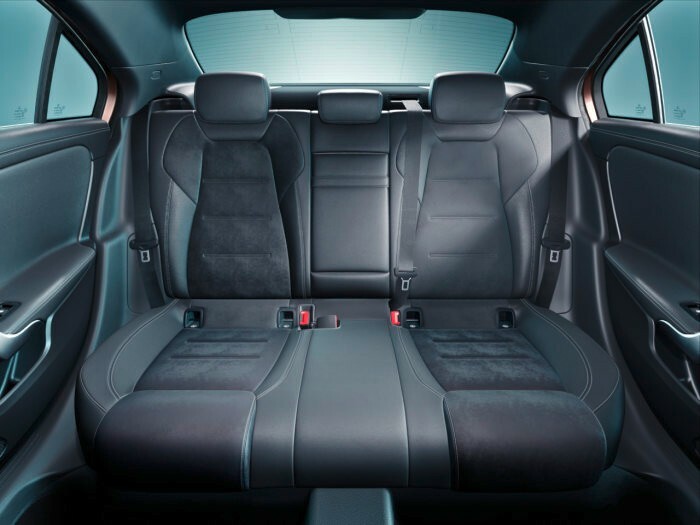 The added measurement in the wheelbase translates to more legroom in the cabin of the sedan, especially in its rear passenger area. 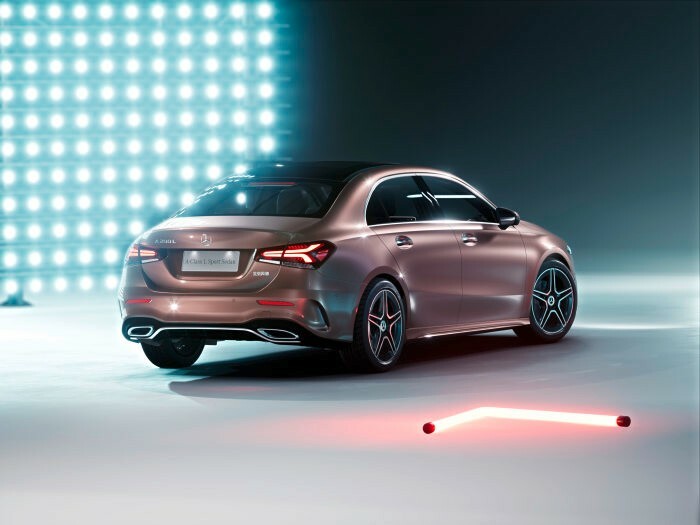 The MBUX multimedia system makes its way to the Mercedes-Benz A-Class L Sedan. Aside from its basic features demonstrated at 2018 CES, it adds an intelligent voice control with speech recognition feature that is proficient in various Chinese dialects. 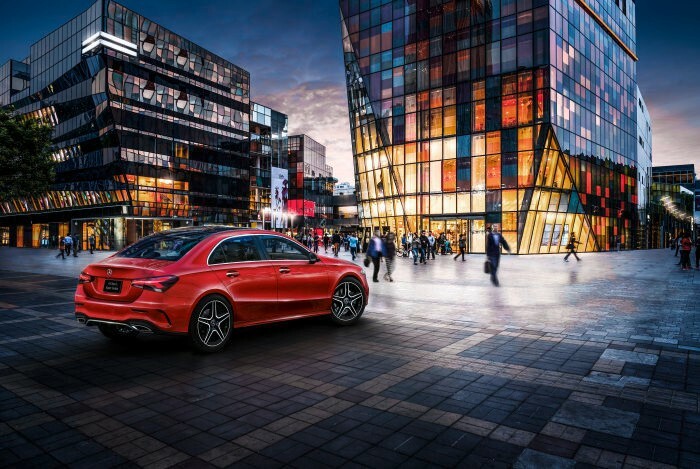 The Mercedes-Benz A-Class L Sedan is offered in 1.3-liter and 2.0-liter four-cylinder engines. The 1.3-liter unit is sold in two configurations. The first has an output of 99 hp and the other produces 118 hp. On the other hand, the 2.0-liter engine is capable of 138 hp. 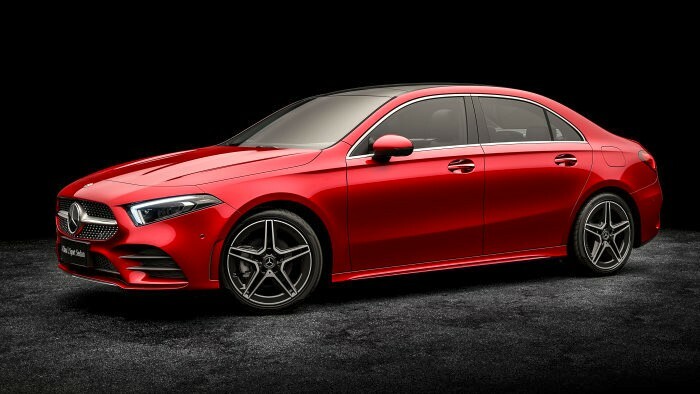 Unfortunately, the Mercedes-Benz A-Class L Sedan is only reserved for the Chinese market. 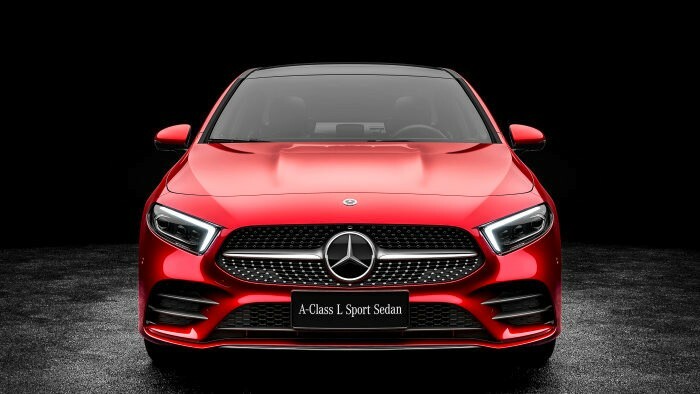 The car is made under the Beijing Benz Automotive Co., Ltd., which is a joint venture between Daimler and BAIC Motor. 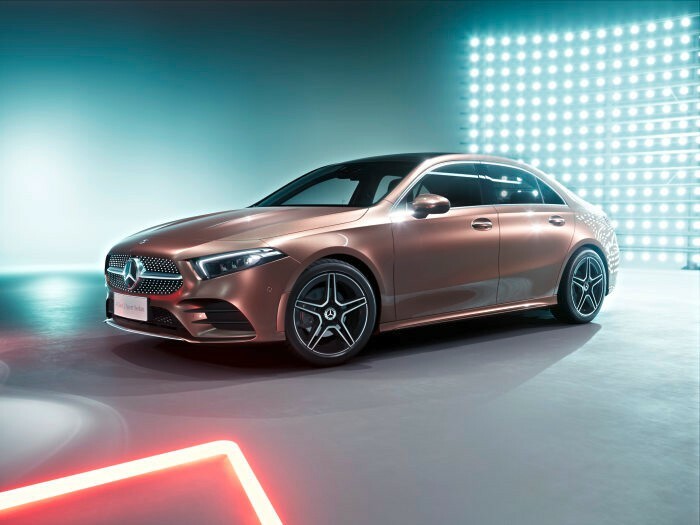 It should be noted that the Mercedes-Benz A-Class L Sedan is different from the Mercedes-Benz Concept A Sedan shown in Shanghai earlier. 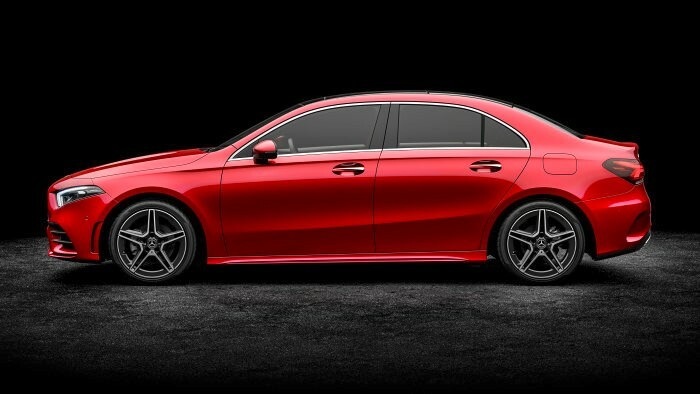 However, this sure gives us a bit of an idea what happens when a sedan design is fused with the A-Class architecture.